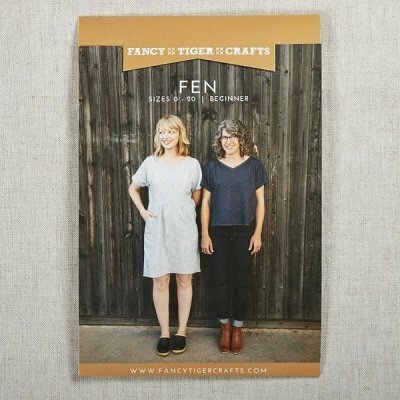 The Fen is a great transition piece that would look great with leggings and boots and that chilly weather is just around the corner. Join us for 2 consecutive Saturdays to make this great wardrobe staple. Get more details by following the link below. 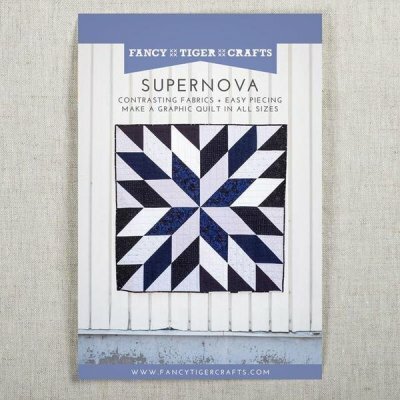 Join us this Saturday for our Supernova Quilt Class! 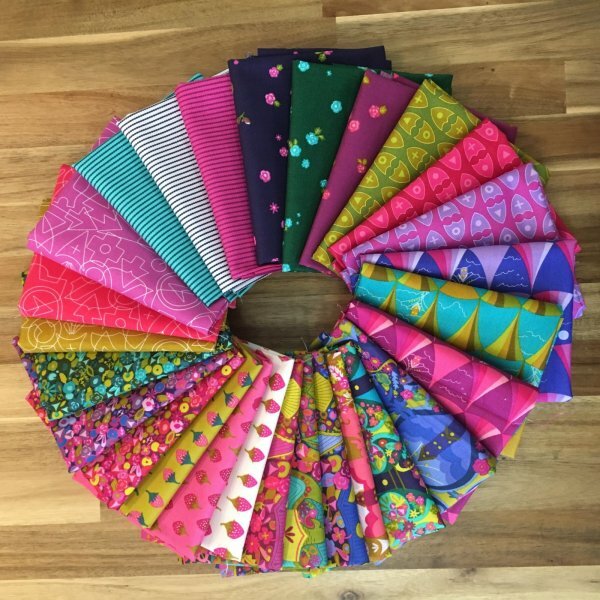 Are you new to quilting and are ready to level up your quilting skills? This is a great class that will help you improve your cutting and sewing accuracy while making half-square triangles, the basis for many quilt designs. Click the link to learn more. Beginning this Friday, September 21st, buy 3 Fat Quarters get one FREE! This is on our pre-cut fat quarter selection and is only valid on Fridays in store. See you Friday! We are excited to share that we received the entire Alison Glass Road Trip line and it is absolutely breathtaking. 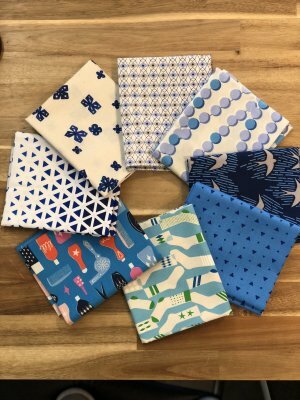 We have yardage and fat quarter bundles available. Do not miss out!